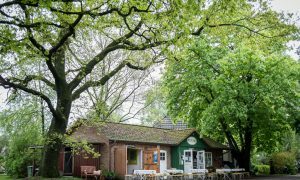 Today a lot of the original dolmens in the Netherlands/northern-Germany are lost. Many were used in making the dikes which now protect the Netherlands from the sea. Others where demolished and sold for other purposes. 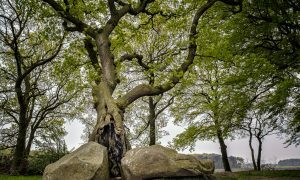 It’s sad that such an big, yet kind of unknown, part of our cultural history has been lost, and it sheds light on how important this new Megalithic Routes project is. 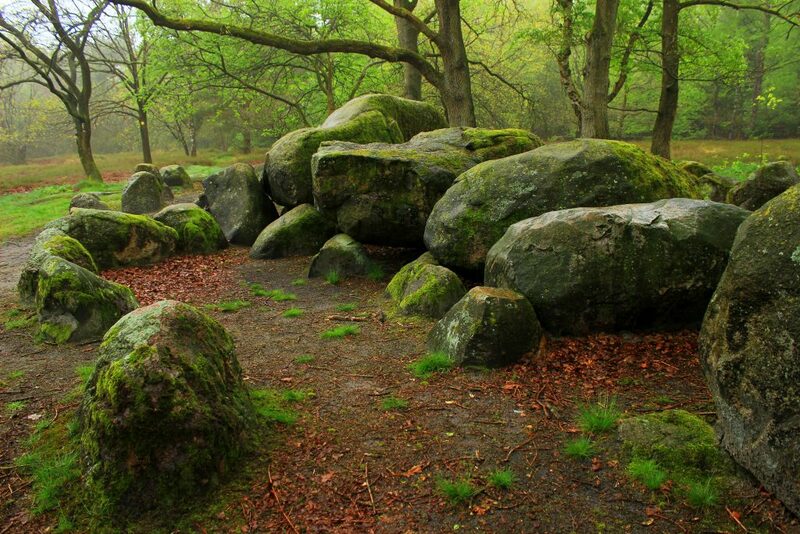 After all – the megalithic sites are some of the oldest and most mysterious man made sights we have in Europe. Oh yes, they are very mysterious. 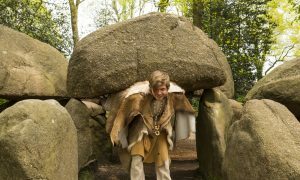 It still remains unclear when, why, and by whom the earliest dolmens were made. We think we know who built them and for what purpose, but as with most things related to prehistoric times, we cannot know for certain. After all, nothing was written down, and most of the finds are lost today. Human remains, like bones and ashes, as well as lots of pottery and other artifacts, point to these being burial chambers for the dead. But if that was the case, they weren’t just built for one person. The human remains left suggest they were built for many people, very many. Perhaps for one important member of the community from each generation? If so, how did they choose who? Were they for both males and females? Was it only for one family, or several? Why are many dolmens placed right next to each other some places? 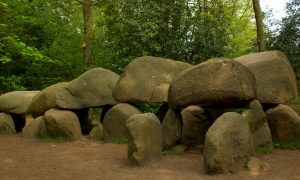 Why are some dolmens lacking human remains if they were used as tombs? Has the bones disappeared through time, or were they never there in the first place? Could the human remains that we do find in these structures have been put there at a later time? Perhaps in the Bronze Age? Why were all dolmens positioned east/west with the entrance to the south? Was it to face the path of the sun, and/or the sun at its highest? Or was it to face some sort of ancient neolithic highway? 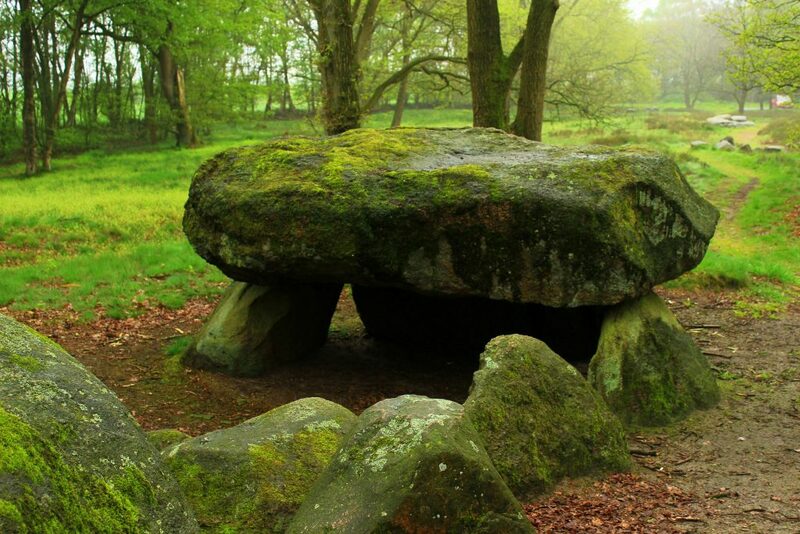 Why does only one known megalithic dolmen have the entrance facing north? The only thing we do know, is that we cannot know for certain. I think that is something of the most fascinating about these monuments. They are impressive, they are enormous – and they are full of secrets. Secrets we will probably never know the answers to. In this time of age where we surround ourselves with computers and smartphones, a search on the internet is never far away. We can always find the answers at any given time and we always know all we need about everyone and everything. It’s refreshing to know that we cannot know it all, and it is kind of fun pondering about the questions of our past that we can probably never find the answers to. All I know is that I felt dwarfed standing next to these massive and timeless man made structures, both in body and mind. Cultures before us attached lots of folklore to these ancient monuments.Their way of coping with not having the answers was by basically just creating their own. We find traces of this in the names given to the structures, and also in histories related to them. 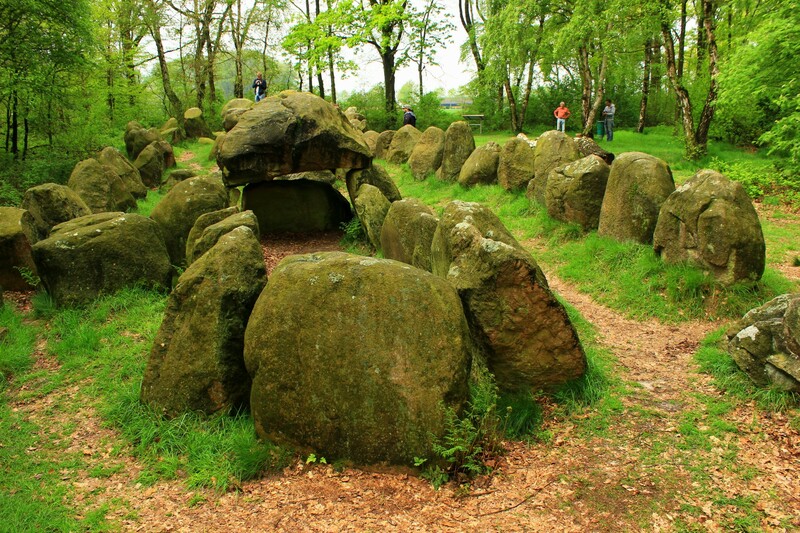 Many believed that fairies lived within these stones, like for example at the dolmen in Albersdorf, Germany. It’s said that if you light up six candles at midnight, you wake up the fairies and they come out to dance with you. Other sights were, however, connected with darker forces such as the devil. Because of this many dolmen were destroyed to sewer the connection between the devil and the surrounding landscape. Today it is commonly accepted that the people of the funnelbeaker culture (TRB) which lived in this area around 5,000 – 6,000 years ago built the earliest forms of this monuments. The culture is named after their characteristic ceramics and beakers with funnel-shaped tops. Instead of focusing on hunting and gathering like people did before them, these people mainly focused on farming and agriculture. They had crops of wheat and barley, and they were herding sheep, goats, pigs and cattle. Their homes were often small and modest, and often centered around a monumental megalithic grave. This shows the importance of these “houses of the dead”, and the graves often have a stone circle around them – producing a barrier between the grave and the “land of the living”. These megalithic monuments have fascinated people for centuries, and they still continue to this day. Why would ancient humans erect such big monuments, moving and positioning enormous stones weighing several tons? Why would they go through so much trouble? As mentioned, there are lots of mysteries related to them. It’s not possible to say exactly who built them or why – and that is part of the charm, in my opinion. But if you’d like to get a feel of how impressive these monuments really are, you need to see them in real life. You need to walk around them, study them, touch them. Only then might they reveal their ancient secrets to you… Perhaps with a little guidance from the fairies.